The house of Maître Parfumeur et Gantier was founded in 1988 by the famous perfumer Jean-François Laporte. 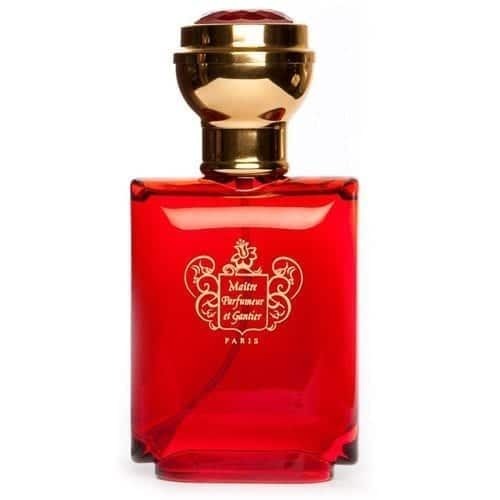 Rooted in the French perfumery tradition of the 17th century, the brand draws inspiration from travels, the world of opera and baroque aesthetics. Linking heritage and modernity, Maître Parfumeur et Gantier is distinguished by its audacious and rare blends breathing new life into the art of perfumery.